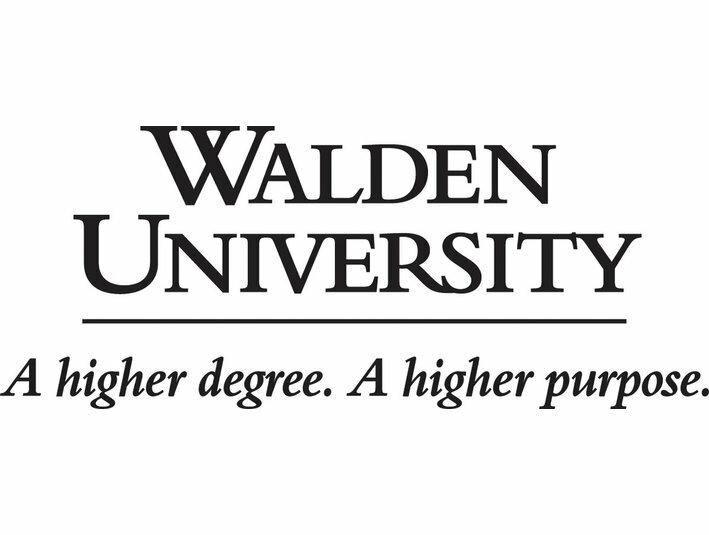 Walden is a leading institution that allows you to earn a degree from a U.S.-accredited university online from wherever you are in the world - dedicated to supporting you in achieving your goals. Expatriates receive up to 30% discount on tution fees. Find out more about our programs clicking on the link below.